Alex Jeremy Tudor (born 23 October 1977 in Kensington) is an English cricketer who has spent two spells with Surrey as well as playing for Essex. He is a right-handed batsman and a right-arm fast bowler. He was awarded the NBC Denis Compton Award during the 1997 and 1998 season. A highly talented performer with bat and ball his career has been hampered by frequent injury trouble. Tudor's Test debut came in the 1998/99 Ashes series in which he played solidly with the bat and further impressed selectors while bowling, winning the praise of his opponents, in particular Australia's captain Mark Taylor. His further contributions with the bat were the subject of much attention as he batted against New Zealand and hit 99 not out, the highest-ever score by an English nightwatchman, which led him towards a Cricket Writers' Club Young Cricketer of the Year award; batting partner Graham Thorpe received much ribbing from their Surrey team mates for not letting him reach a century. 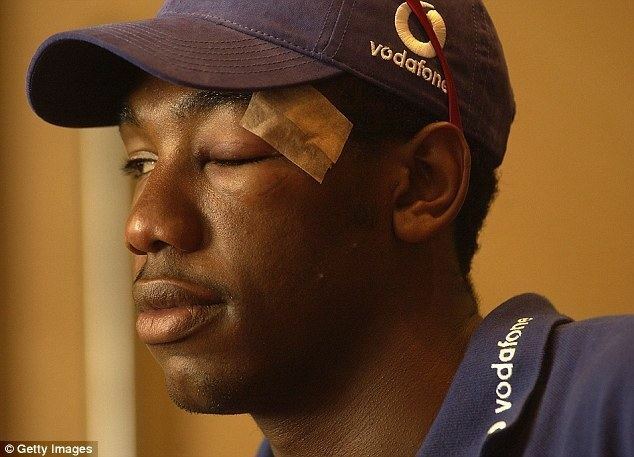 Initial omission from the 2002/03 Ashes squad was over-ruled when he was selected above several injured players. Injuries in 2003 and 2004 followed, and despite his recovery being aided by visits to the German doctor Dr Hans-Wilhelm Müller-Wohlfahrt, Tudor was released from his contract by Surrey at the end of the 2004 season. Essex gave him the chance to continue playing first-class cricket the following season, but it was to be another year blighted by injury. He managed to return to action in 2006, playing almost the full season. In August 2008, after a season in which he had failed to hold down a regular place in the Essex side, the county announced that they would be releasing Tudor at the end of the season. 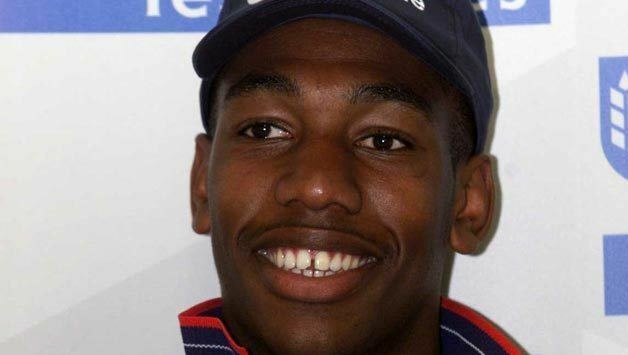 Later that month, he returned to Surrey, initially as part of a loan deal. He holds the distinction of bowling one of the most expensive overs on record. Bowling for Surrey against Andrew Flintoff at Old Trafford in 1998 he went for 6–4–4–4–4–6–6–0 (34) and in bowling 2 no balls incurred, under ECB regulations at the time, four more penalty runs for a total of 38 runs in one over. He rejoined Surrey on 24 October 2008. Alex continued to play for Nottinghams West Indian Cavaliers CC until 2012 but has rejoined his boyhood side of Spencer CC back in London. Along with playing PCA (of which he is an ambassador) and charity games Alex runs his own successful company Alex Tudor Coaching.